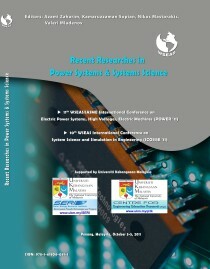 The WSEAS International MultiConference took place in Barcelona in September 15-17, 2011. 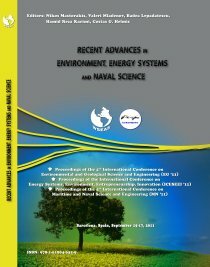 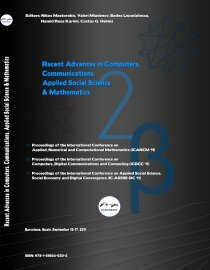 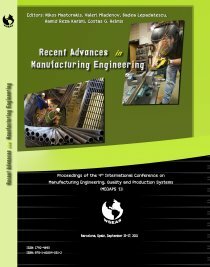 This series of conferences addresses the multi-disciplinary aspects of mathematical science and computer technology related with the amount of resources and services required and the complexity of modern society. 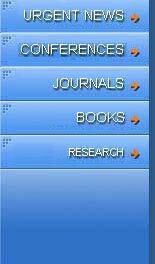 Innovative tools are required for identifying the high complexity of modern devices. 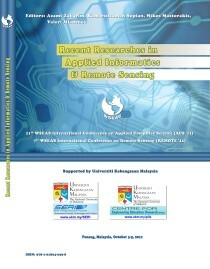 by Prof. Hamid Reza Karimi, University of Agder, NORWAY.